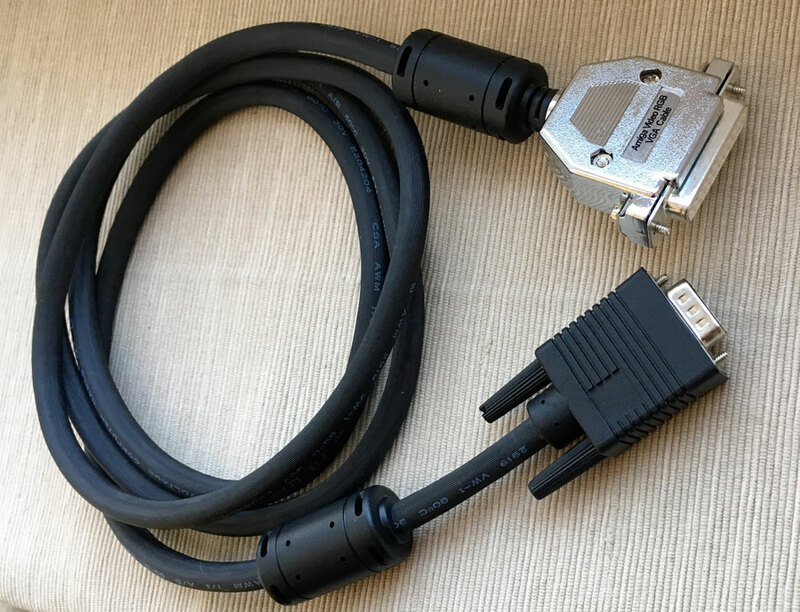 As I managed to buy limited amount of an old stock of expensive real 23 pin female connectors (only the connector itself cost me 5 EUR!) I intend to use them to build my Amiga Video - VGA Adapters and Cables. I call them "DELUXE" because the Adapters feature real 23 pin connectors and metal coated covers. The Cables use 23pin conns and also 23pin covers. 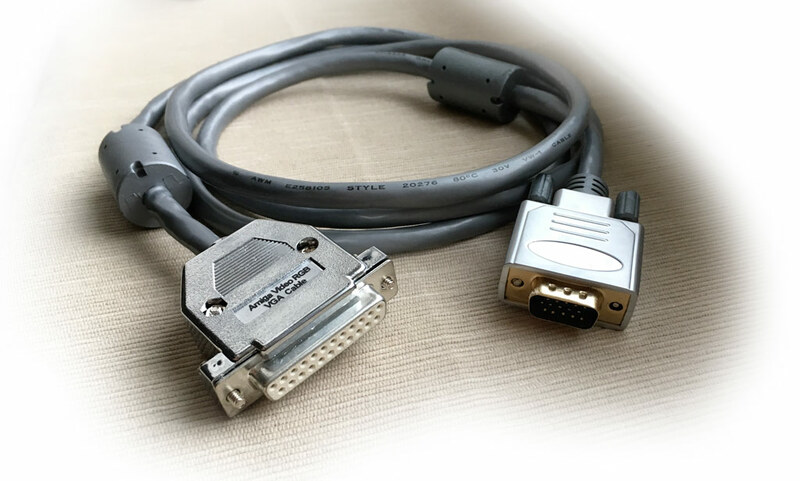 As bonus I can offer also buffered Adapters built with the exact same components as Commodore VGA Adapters. 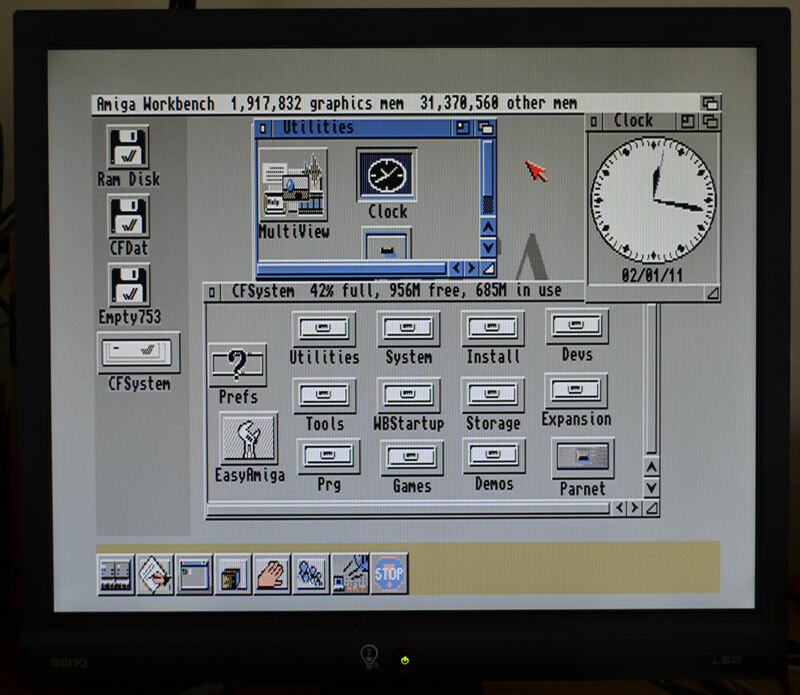 Please note that for BenQ BL912 and BL702A buffered sync is not needed and these monitors accept unmodified Amiga sync perfectly. 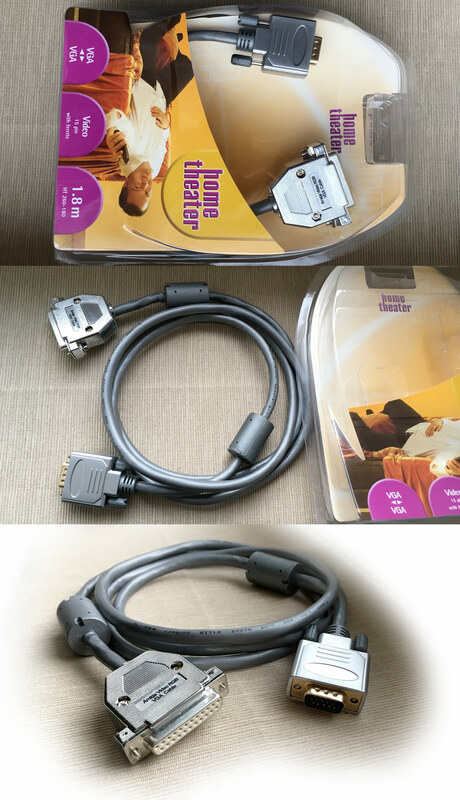 Generaly you need buffered adapter/cable only in case you use bigbox Amiga (such as 1000/2000/3000/4000 and other monitor than BenQ BL702A/BL912). All adapters should fit all Amigas fine, but in case of A4000 desktop, there is little space between audio and video conns, in that case it is needed to cut small part of the case - I can do for you, just let me know when you intend to buy for A4000 desktop - or choose mini adapter that fits perfect. Cables fit A4000 perfect without any modification as they in addition to 23pin conns use also 23pin covers. Update: Now there is also a mini adapter that fits perfectly all amigas including A4000D, because it uses 23pin cover too. More info about these adapters/cables and compatible monitors you can also find in my original thread here. Don't forget to set the monitor settings Pixel Clock between 90-94 for BenQ BL702A, BL912 or BL2205PT and finetune with Phase to have perfect picture without any distortions. 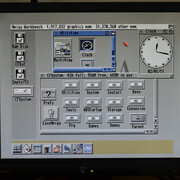 For help easy setup your BenQ monitor I provide Amiga Floppy Disk ADF with picture showing B/W checkerboard pattern and instructions for download here. 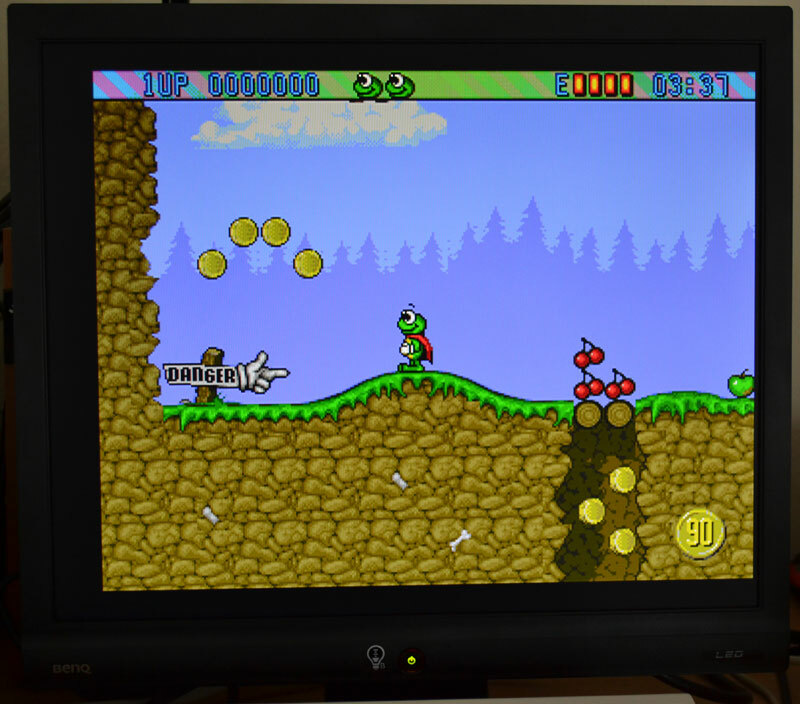 * I was asked how those BenQ BL* monitors (in addition to PAL) performs at Dbl* resolutions on AGA. 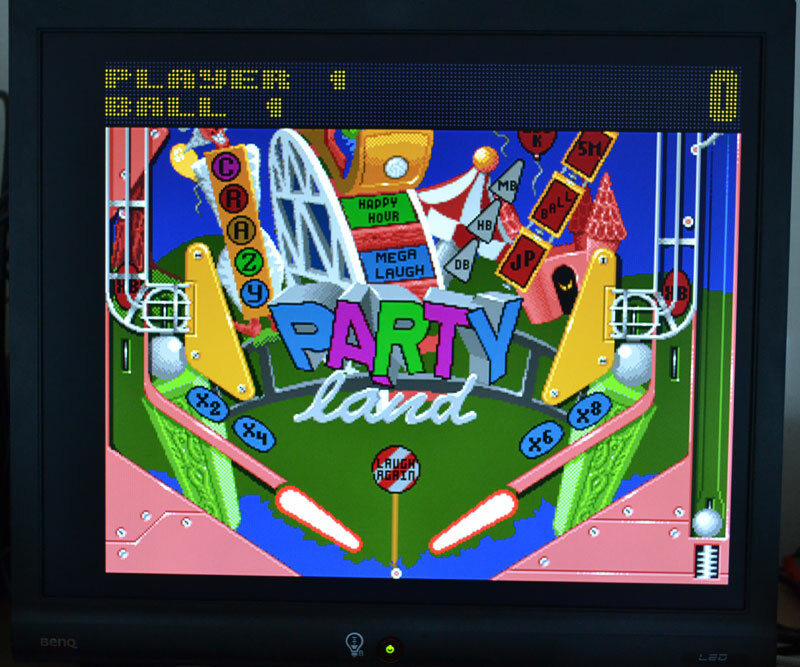 Among all those modes I can recommend using Euro72-Productivity (640x400) or Multiscan-Productivity (640x480) that apart from DblPAL or DblNTSC can fill nearly the whole screen. Moreover Euro72 can be tuned to give perfect clear picture like PAL (see the pattern picture here). Do not forget to load VGAonly monitor before loading other monitors. ** Few helpful tips (for example how to disable resolution notice) about BenQ BL* monitors from user LjL can be found at the posts here and here. 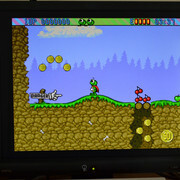 *** I had several reports that vga adapters bought from one amiga eshop do not work reliably with BenQ's. This is caused by a bad design of their adapters. I can guarantee my adapters and cables will work fine. I do test every piece I made on the real hardware before shipping. 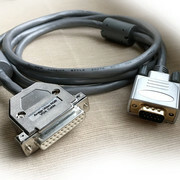 **** In addition to supported monitors bellow, the cables/adapters can be used with OSSC too (choose buffered for OSSC), but it is recommended using SCART cables there, because OSSC has some filtering present on Scart input, that results in more stable picture (especialy if your amiga video output is not in good shape). I offer Deluxe Scart cables in my thread here. Do not forget to set your OSSC H. sample rate to 908 for perfect clear PAL picture. (If you intent to use these cables or adapters also with GBS 8200 video converter, its possible with the sync switch cable (adapter). 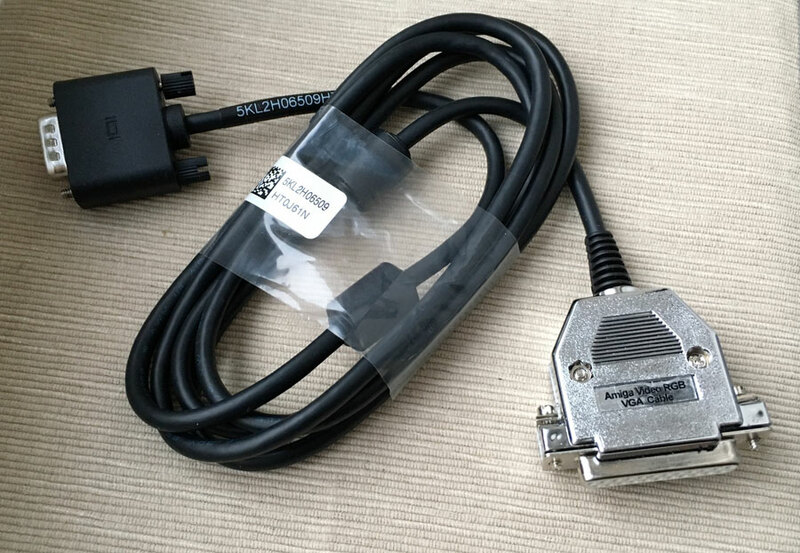 This cable (adapter) work with both 15kHz monitors (HV sync) and GBS8200 converter (C-Sync). You can find other useful cables or adapters listed on my other thread). DELL 2001FP (tested by nifmus. Please note that not all revisions of this monitor work in 15kHz. On other internet forums they say, that DELL 2001FP made up until June 2005 is working, monitors from September 2005 don't). 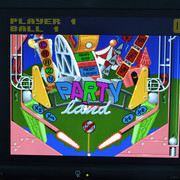 LG Flatron M1721A (tested by Madowax686). Only late 2006 and early 2007 EU models work. (They got rgb-dtv choice in inputs menu). For reference 15kHz incompatible monitors listed here. NEW2: For cables I can also supply heavy duty hi-quality 8mm robust cables with huge ferrite (interference) filters for extra +3 €. 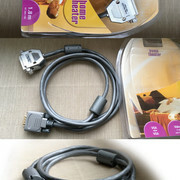 NEW3: For cables I can also supply luxury Home Theatre branded High Quality cables for demanding users with metal and gold plated vga connectors, oxygen free copper conductors and huge ferrite (interference) filters for extra +11 €. 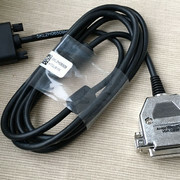 NEW3: For Sync switch cables (adapters) I now use the resistor on C-Sync as recommended for GBS8200. I emphasize on best possible build quality. All ground wires connected, shielding, cable wires well fixated for best durability. Cables feature ferrite beads. Adapters (except mini-adapter) can be in black color too. If you want black one, notice it by PM. Cables can be in white color too. If you want white one, notice it by PM. For cables I can also supply hi-quality 8mm robust cables with huge interference filters for extra +3 €. 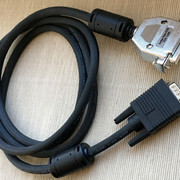 For Apple IIGS and BenQ BL702A or BL912 owners I now offer RGB-VGA adapters too. Price is 12€. For other cables / adapters check my thread here. Last edited by a.mi.goun; 9th April 2019 at 18:10. Reason: More working monitors added to the list. How much is shipping to Norway? Last edited by uunek; 10th December 2015 at 07:15. Interested in buffered/sync adapter but with questions. How much would shipping to the US be? Do you have a discount for multiple units purchased? Could you build one like PreVue Technology's Sync Strainer? I don't know if there's enough information here to build one. I could probably lend one to you to study. Interested in 1 x cable unit, shipped to Malta. Thanks! Last edited by konpat; 10th December 2015 at 13:24. Payment received from Gouky and konpat - thank you, I will send your items ASAP.